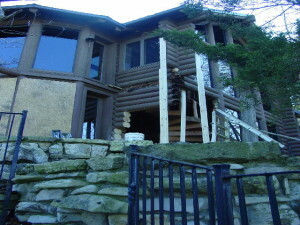 We may have restored and repaired more log homes in Illinois than in any other state! 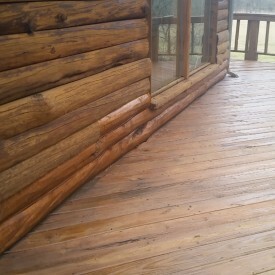 If you have a log cabin that has air drafts, water leaks, insect infestations, rotten logs, or is need of refinishing and maintenance to prevent these issues, call us, email us, or text us so you can schedule a free consultation! 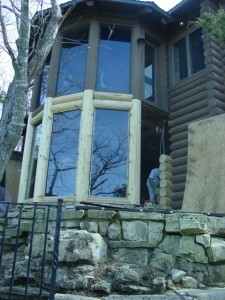 When you contact us for a consultation, we are considerate of your time. 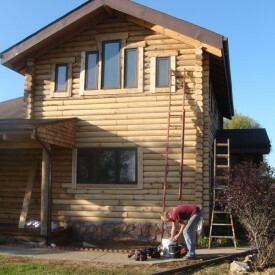 Most people are curious as to what log home refinishing, restoration, and repairs costs. 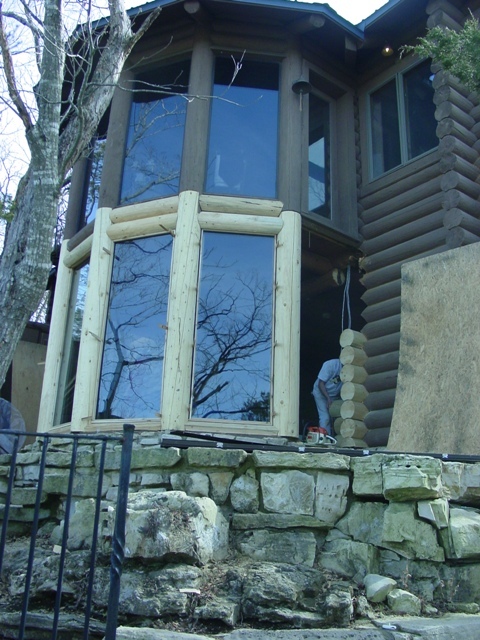 We discuss this up front and then tailor a plan that takes care of your needs. 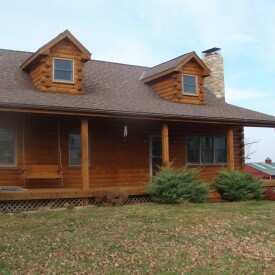 We have cared for cabins in Illinois from one end of the state to the other. 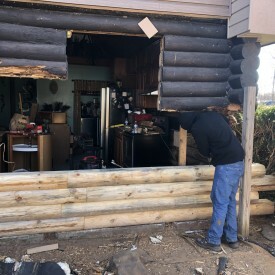 We’ve worked in all of the Chicagoland area as well as Napier, Gurnee, Elgin, Joliet, Rock Island, Elizabeth, Rockford, Peoria, Pekin, Washington, Galesburg, Moline, Quincy, Griggsville, Springfield, Normal, Bloomington, Streator, Decatur, Urbana, Champaign, Edwardsville, Mount Vernon, Nashville, Belleville, Goreville, Marion, Eddyville, Carbondale, Pickneyville, and several other small towns. 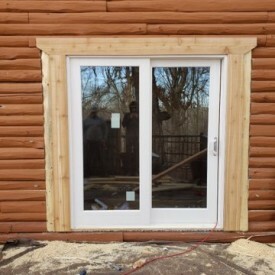 With 15 years of experience to give you, we have found there are very specific product combinations that work best…but some very popular combinations that will lead to failure. 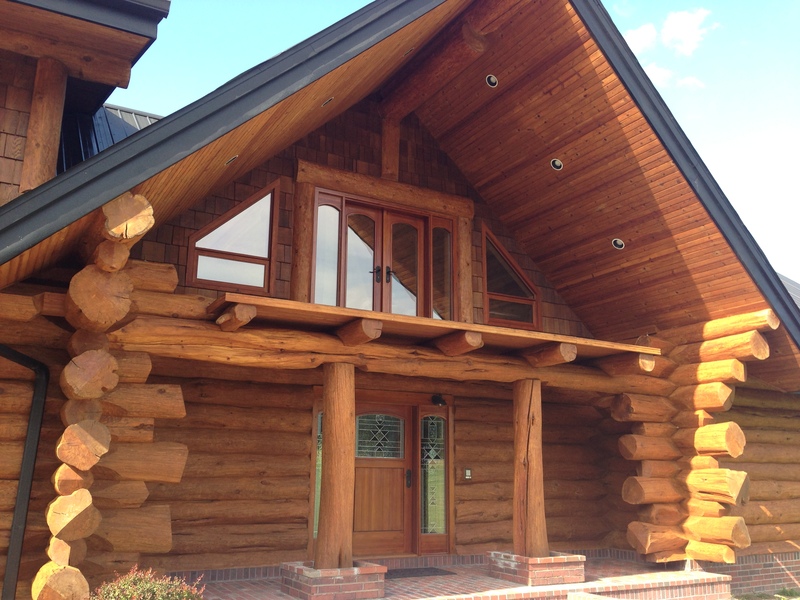 Speak with us before you make any long-term decisions about caring for your log home. 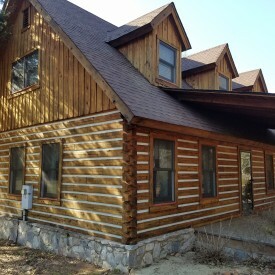 Now, call us or email us so that we can make your life easy! — OR — CLICK HERE to check out a log home we restored in Illinois.